Yes, it is here again! 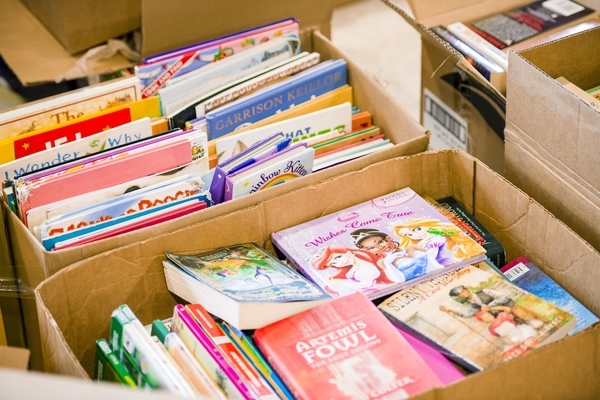 Treasure Valley businesses, organizations, and individuals will collect books for kids that don’t have any of their own. The latest data indicates that only 1 in 300 low-income children in the Treasure Valley have books of their own. The drive will take place April 9th-13th, followed by three days of cleaning and sorting books on April 17th-19th.